A trip to Bali is an adventure in itself. Bali is a beautiful tropical island with such diversity that you won’t feel like coming back home. From paddy fields to active volcanoes to cultural sights, Bali has been blessed with all and we haven’t yet started talking about the beaches. It has all kinds of beaches, the party ones around Kuta, luxury ones around Nusa Dua and the serene ones and perfect diving spots in East Bali. While all this leads to mass tourism, we have dug deep to find spots of luxury at affordable prices which can turn your holiday into a relaxing dream. If you are planning a first time trip to Bali, here is my checklist on how to turn it into luxury on a budget. 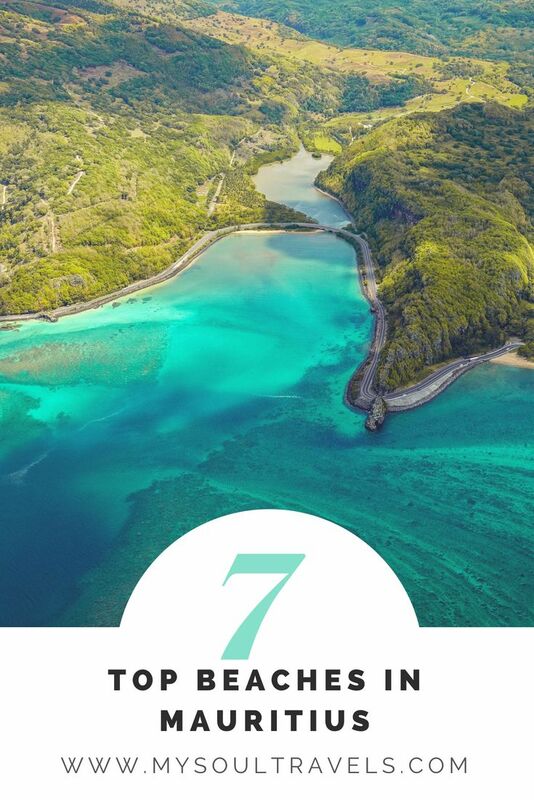 Start looking for flights as early as six months before to grab great deals. Also if possible try travelling during off season which will help reducing your overall travel & stay cost. We recommend using our page to check out best deals on flight. You can also keep a tab on AirAsia website for discounts and offers for Bali. Before you pick your accommodation, it is important to figure out the kind of place you would like to stay in. 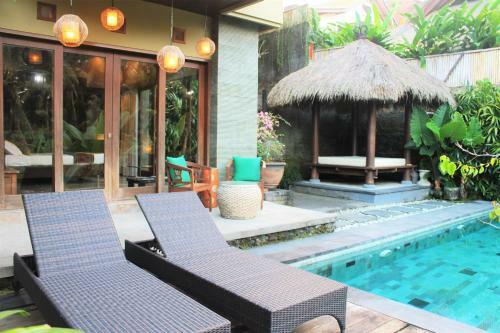 For example, would you like to stay in Kuta which is central to major locations with a party beach reputation but crowded streets or would you like to stay in Ubud which is a village open concept stay with surrounding paddy fields and away from the hustle bustle. A stay in Nusa Dua, will ensure you live the enclave of five star hotels with beautiful private beaches and you can splurge in luxury. If you are planning a trip for seven to ten days, we suggest you divide your trip between two or three accommodations to experience heritage and luxury in Bali. If you want to holiday in five star hotels and relax using the facilities and amenities, Nusa Dua is your place. However, if you are planning to go sight seeing, enjoy Balinese culture, party and shop till you drop all in budget, check out the below hotels. 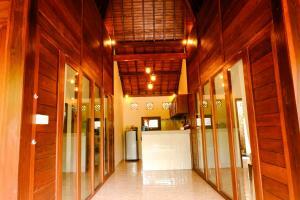 This air conditioned villa with two bedrooms is ideal for a family of four or a group. It has two double beds, a kitchen and a private pool. The beautiful view and bathtubs are just added fun. There are one bedroom and two bedroom luxury villas with an outdoor swimming pool. 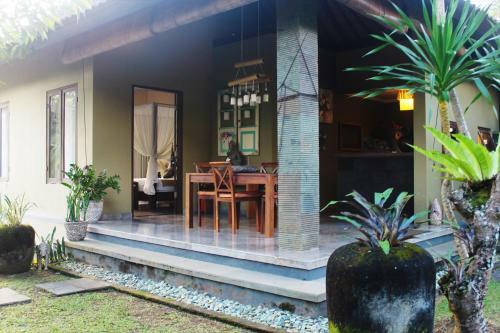 Set amongst beautiful paddy fields and very close to Tegallalang rice terrace, it is one of the highest rated properties in Ubud with great hosts. 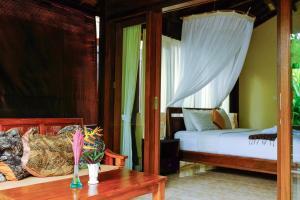 A perfect place to experience the Balinese hospitality and culture. Exploring Bali on a two-wheelers is fantastic way of saving on transportation and having fun. Bikes and scooters are available for rent everywhere in Bali, however be sure to have your international license and accidental insurance in place. You can rent a motorbike or scooty at 50,000 IDR daily ($3.5 / INR 220). You can also rent a car for a day at $40 (INR 2500) and ask the driver to follow your itinerary. For faraway places like Mount Agung, Batur and Lovina beach, there are packages available and don’t forget to bargain to get the best price. For the ones who have total relaxation in mind, there is more good news. Spa and massages are very affordable in Bali. You will find that every third shop is a massage parlour in a Bali market and you can get a massage under $6/INR 400. You can also spend a full day in luxury hotel spa for charges as low as $40/INR 2500. Bali is heaven for shoppers. There are unique handcrafted woodwork, batik clothing, semi precious jewellery, cheap but great paintings and of course duty free merchandise in Kuta. Rent a car for half a day and take a private shopping tour through Bali visiting all the wonderful art and souvenir shops and end the day with bargain deals in Kuta. 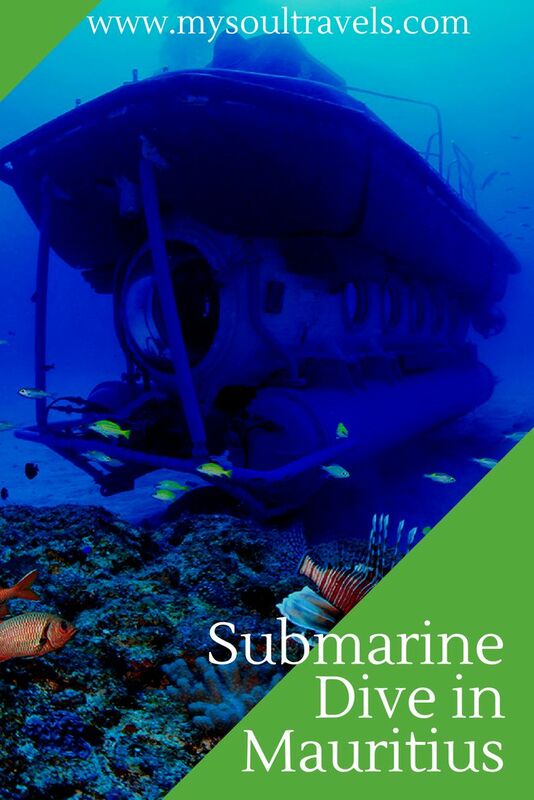 Well after all these indulgences and regular sightseeing, if you still have some time and are interested in exploring some not-so-common activities, we recommend fun cruises , dolphin sighting near Lovina beach and diving trips to Amed in East Bali. Inspired? Post this to your Pinterest Board and show some love by sharing. Previous articleFlying with a baby? How to prepare and have fun!